Sea is one of the main elements of Cruïlla Festival. For ten years, our festival has been hold next to the Mediterranean Sea. For us, is a synonym of happiness. But, for many people, the sea is still an inhospitable territory, full of danger and, in many cases, full of death. That is the reason why Cruïlla Festival has decided to sign a collaboration agreement with the NGO Open Arms. An agreement that starts in April 2019 and will finish in April 2020. As from today, you will have the chance to donate 2 euros for Open Arms during the purchase of any kind of ticket. A donation entirely destined to the NGO and its rescue tasks, focused on all people who try to come to Europe escaping from war, persecution or povetry. So, the collaboration agreement includes all the tickets sold during the next 12 months. That means all the tickets for Cruïlla d’Estiu 2019 and 2020, for Cruïlla de Tardor 2019 and for Cruïlla de Primavera 2020. All the donations will be paid to the NGO in April 2020. Moreover, Open Arms will be present during the festival and will receive support from Cruïlla to spread its awareness campaigns. 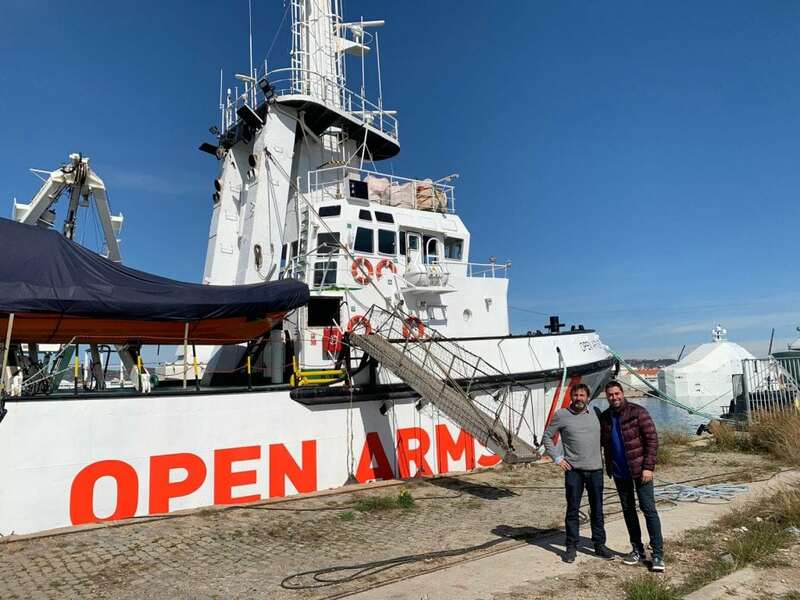 The agreement has been signed today at the Open Arms boat docked in the Port of Barcelona. And both Oscar Camps, director of the NGO, and Jordi Herreruela, director of Cruïlla Festival, have signed it. Music have always fought for the human rights. And we have to make steps forward to protect them, both at land or at open sea.